Where you lay down a dol -lar or two. Of that good old Moun -tain Dew. And them that re -fuse it are few. 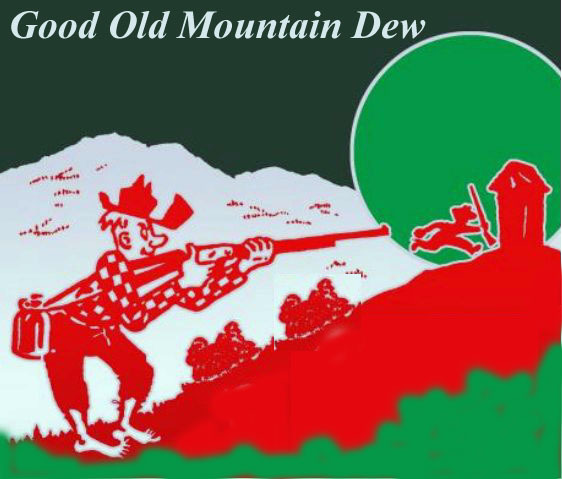 For that good old Moun -tain Dew. Click here for additional verses.